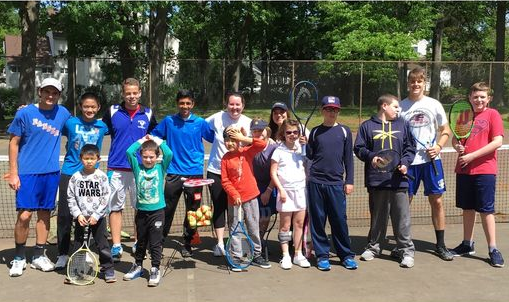 Intensive Therapeutics is proud to create a tennis program for children with special needs. The program will focus on practicing the tennis skills needed to play the game as well as the social skills necessary to be part of a team. Peer-mentors are involved to help with the program. Occupational therapists, familiar with the social and motor challenges relevant to many children with special needs, will oversee the program to be able to adjust to the individual needs of each child. Some children may need more help, others may need much less. All parents will be oriented to the program to be able to quickly discover the specific needs of their child.